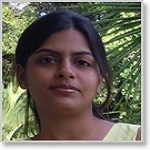 Faculty of Business Administration & Marketing; she is a Post Graduate in Commerce, Read More.. 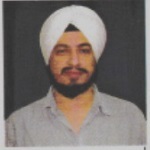 Associate Professor, Faculty of Information system & Technology, Dr. Singh has 17 years experience in Read More..
Dr. Arora is UGC-NET (Management) qualified and is Ph.D. from Department of Management Studies (DMS), NIT Durgapur. 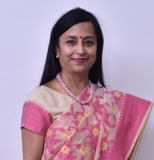 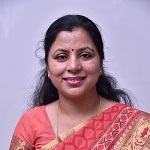 CFA Jajoo is faculty of Finance, a Chartered Financial Analyst (CFA) with Read More..
Dr Nandita Verma, MBA, PhD, is Associate Professor in the area of Marketing. 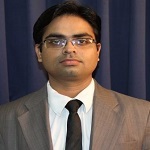 Read More..
Assistant Professor, Mr. Srivastava holds an MCA and M.tech (IT) degree, Read More..
Mr. Mishra holds an MCA degree and specializes in Programming languages, Read More..
Assistant Professor, Mr. Dixit is a M.tech. 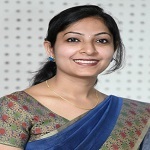 in Information Technology along with MCA Read More..
Ms Tandon , Faculty of Human Resource holds a PGDM degree from Pune Read More..
Prateek Dubey is faculty of PGDM Department. 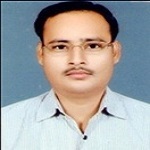 He brings along with his Read More..
Dr. Nidhi Mathur,Faculty of Information Technology. 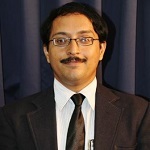 She has 9 years of Read More..
Mr. Vishnu Kr. 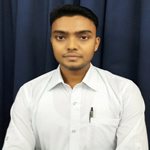 Shukla,Faculty of Information Technology. 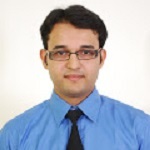 He holds Read More..
Mr. Sandeep Singh,Faculty of Information Technology. 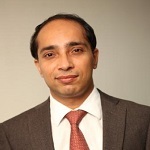 He holds an MBA Read More..
Mr. Aman Kesharwani,Faculty of Information Technology. 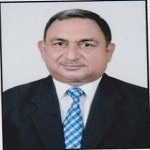 He holds an MCA Read More..
" Iqbal Singh, Faculty of PGDM Department, holds a Postgraduate Degree Read More..
Mr. Verma, Faculty of PGDM Department, holds a Postgraduate Degree in Read More..
She has more than four years experience in Advertising industry for Read More..
Mrs.Rathi is faculty of Finance, a gold medalist in PGDM. 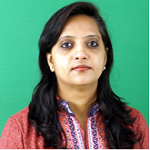 She brings Read More..
Pratima Gupta, Faculty of PGDM Department holds a master degree Read More..